Montreal police have found the 12-year-old boy who was last seen Saturday at his home in Montreal's Villeray–Saint-Michel–Parc-Extension borough. EDITOR'S NOTE: CBC has removed the name and photo from this story. Now that this person is no longer missing, his identity is no longer in the public interest. 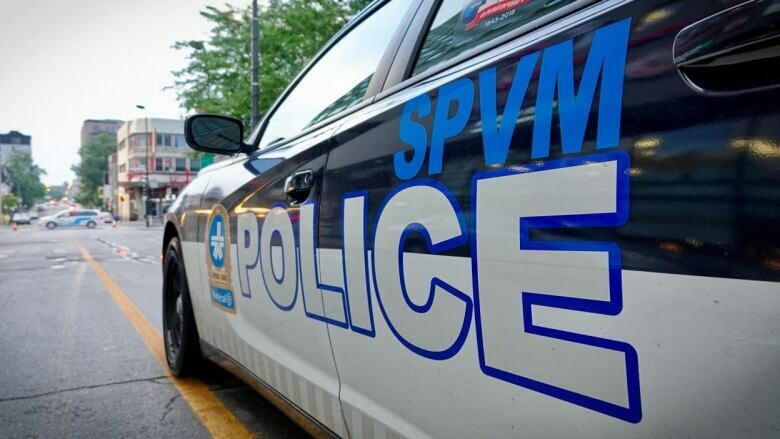 Montreal police have found the 12-year-old boy who was missing from Villeray–Saint-Michel–Parc-Extension this weekend. Police say he was found in good health thanks to tips from the public.